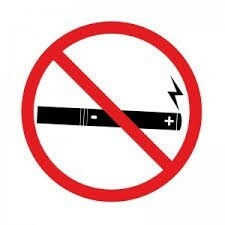 Everyone knows that the use of tobacco is bad for you. But, what many people don't know is how it harms your body. Tobacco hurts your body in all kinds of ways including many long term effects like lung cancer, chronic bronchitis, heart disease, and other short term effects like dizziness, bad breath, dulled taste buds, brain chemistry changes, yellowed teeth, and many other harmful things. Tobacco is one thing that should be outlawed do to its killing abilities and I hope this this pamphlet will raise awareness for its cause. 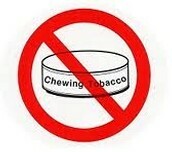 Stay away from chewing tobacco! 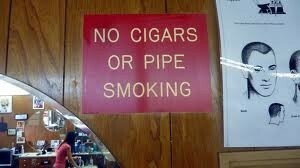 Cigars and pipes will harm your too! Tobacco, Killing You From the Inside Out! 48.3 million people smoke cigarettes in the U.S.
8.9 million people chew tobacco in the U.S.
More then 5 million people die each year worldwide from tobacco use. 1 cigar per day could give you cancer in under 10 years.